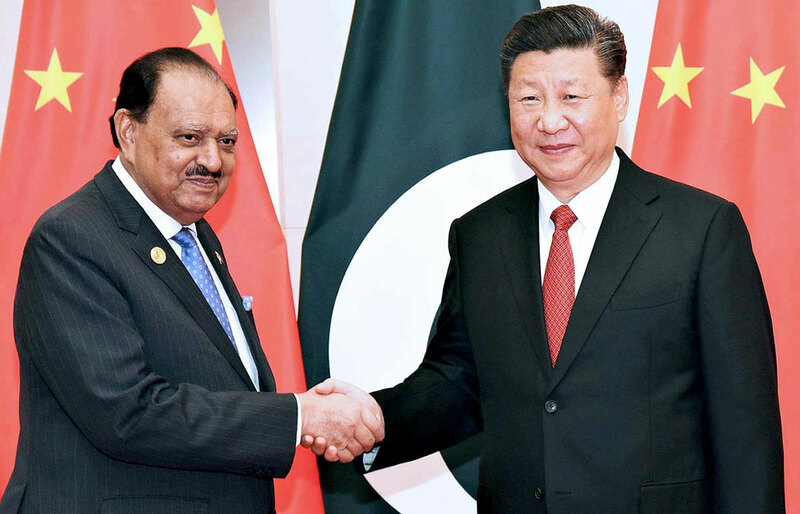 President Mamnoon Hussain shaking hands with Chinese President, Xi Jinping prior a meeting in Qingdao. 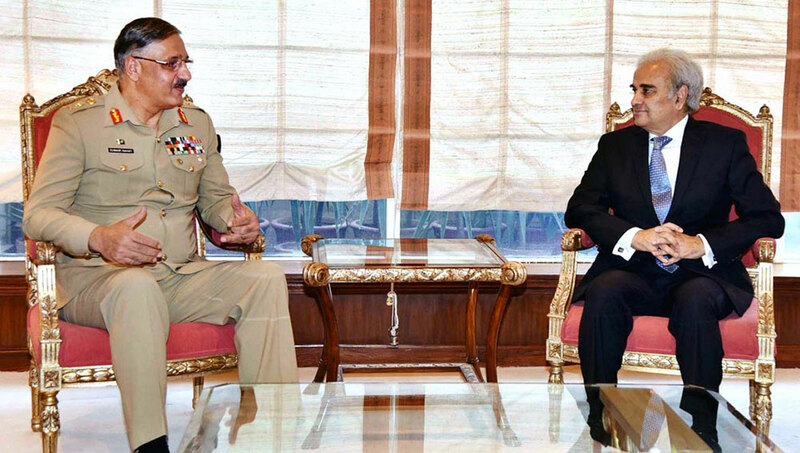 Chairman Joint Chiefs of Staff Committee, General Zubair Mahmood Hayat called on Caretaker Prime Minister, Justice (retd) Nasir-ul-Mulk at Prime Minister Office. 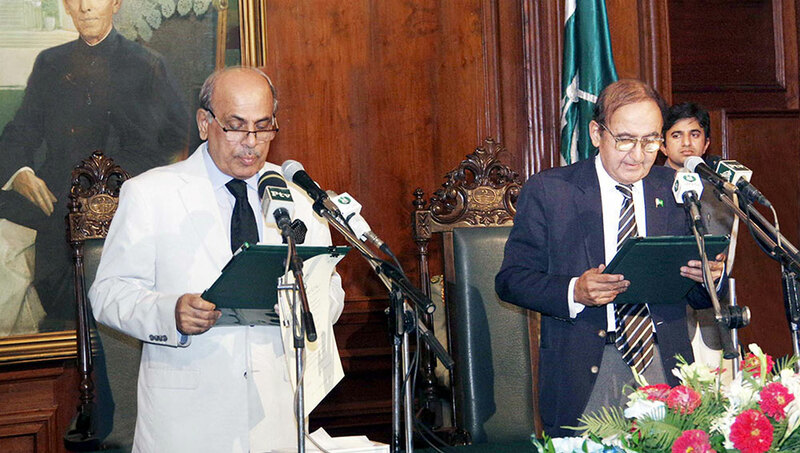 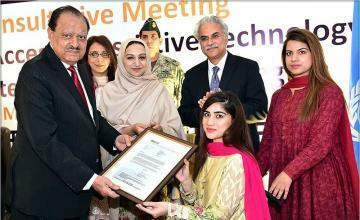 Governor Punjab, Rafique Rijwana administering oath of office to Hassan Askari Rizvi as Caretaker Punjab Chief Minister at Governor House in Lahore. 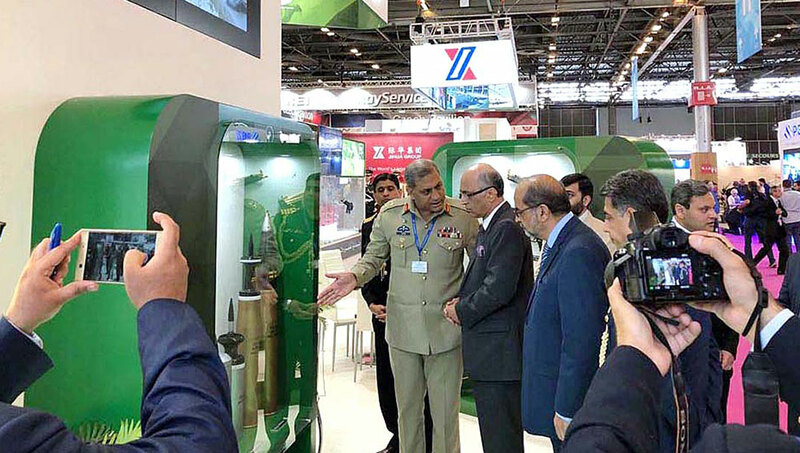 Professional visitors and buyers from over 60 countries showing keen interest in the high-end defence and security products of Pakistan exhibited at the thematic and tastefully decorated Pakistan Pavilion in the world’s largest defence exhibition, Eurosatory, in Paris. 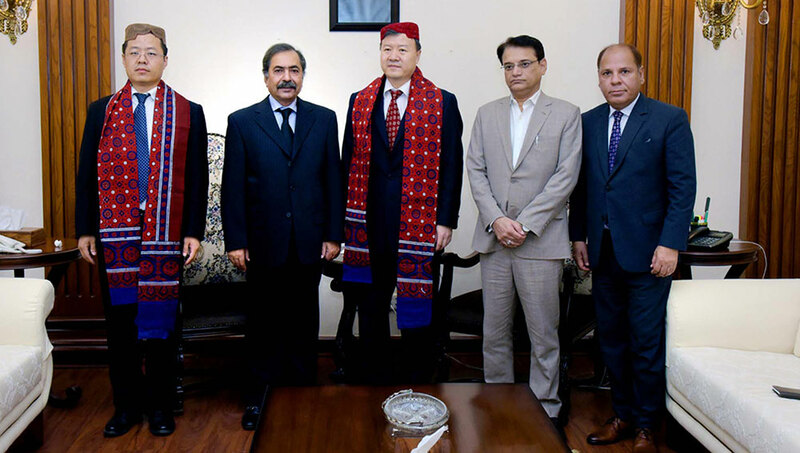 Caretaker Sindh Chief Minister, Fazul-ur-Rehman in a group photo along with Wang Yu, Consul General of China and others during a meeting held at Chief Minister House in Karachi. 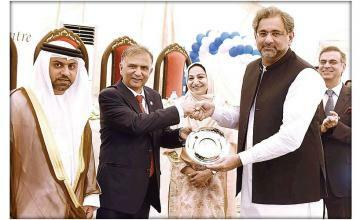 Governor Punjab, Muhammad Rafique Rijwana in a meeting with President International Islamic University, Islamabad (IIUI) Dr. Ahmed Yousif Al-Draiweesh. 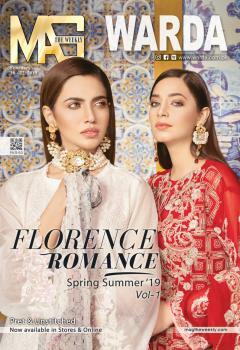 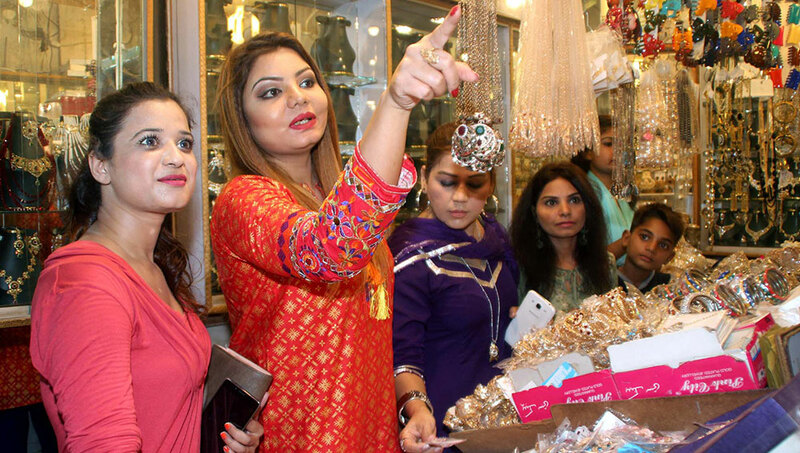 Ladies are spotted busy in shopping prior to Eid ul Fitr, at a local market in Karachi. 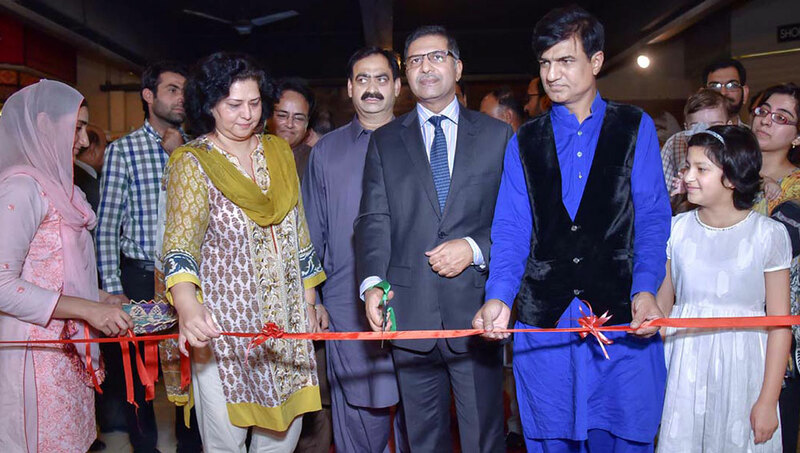 Syed Ali Zafer, Federal Minister for Information, Broadcasting, National History and Literary Heritage, inaugurating 'Exhibition of Traditional Calligraphy at Lok Virsa, Islamabad.